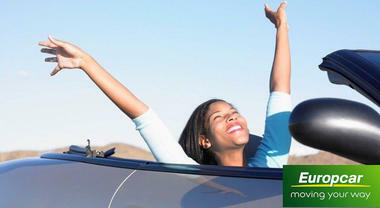 Europcar Reunion offers car rental for all needs. Many different solutions are available: low-cost, family vehicles, convertibles, utility vehicles, pick-up at the airport, unlicensed microcars, luxury cars. A wide choice of rental vehicles: convertibles, 4x4s, monospaces, minibuses, hybrids and utilities. 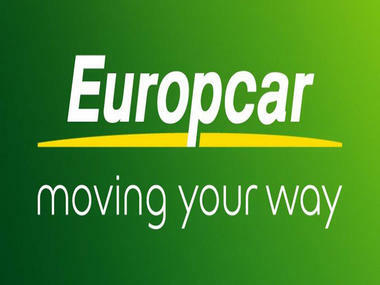 Europcar Reunion rents nationally and internationally renowned brands for personal and professional use. Europcar Reunion also provides a security service for cars at the airport, inclusive tariffs for French travellers renting on the Reunion island, as well as hotel+car packages with our partners (ACCOR). 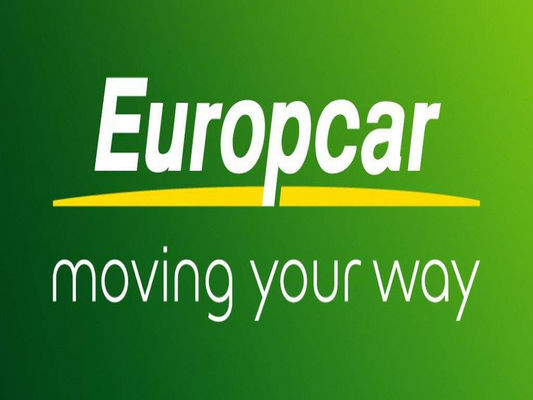 Europcar Reunion has many agencies located conveniently around the island, making it possible to pick up your car at the airport when you disembark as well as directly at our partner-hotels. What's more, Europcar Reunion provides a mini-guide of tips and must-see attractions with the blog "visit'a nou...by Europcar Reunion". Environment / Access : Roland Garros airport.